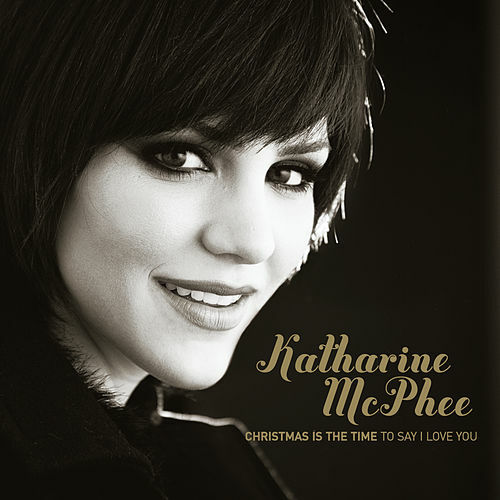 The debut from American Idol's fifth season runner-up is McPheever-inducing. 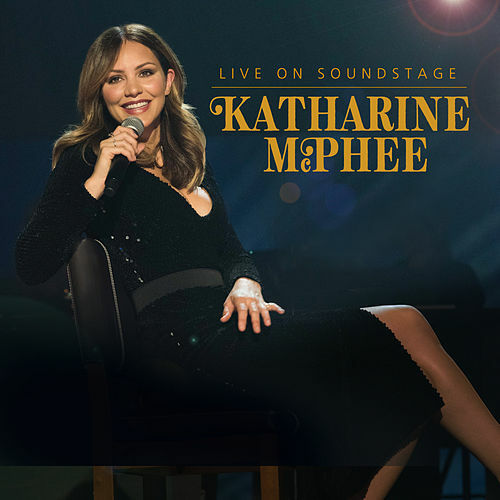 It finds Katherine McPhee transformed from a giggly Broadway baby into a sizzling R&B songstress. 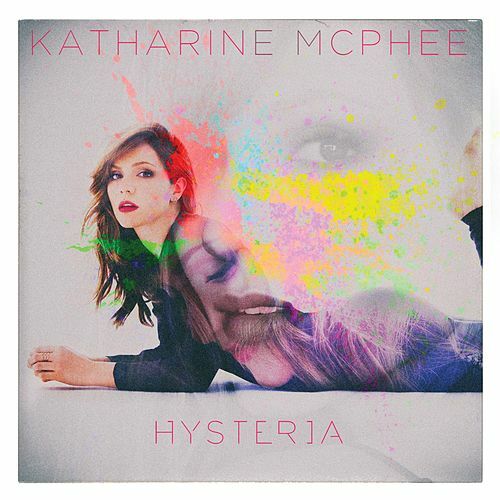 Here she introduces urban club anthems like "Love Story," "Open Toes" and "Neglected," as well as contemporary power ballads like "Ordinary World" and "Home." 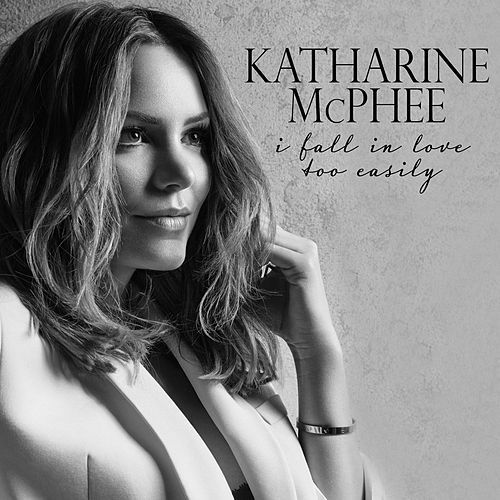 Following in the footsteps of Idol vet Kelly Clarkson, McPhee delivers a strong, soulful debut.